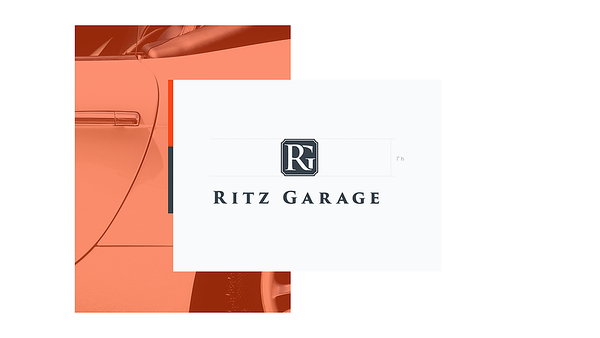 Ritz Garage is an upscale vehicle auctioning platform for those looking for their next super car. 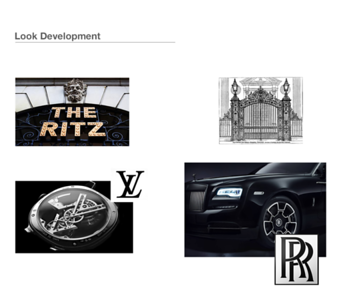 The goal was to create an upscale feeling experience that would make your time on the platform enjoyable. 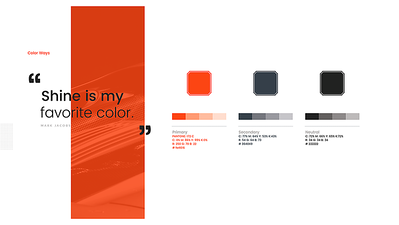 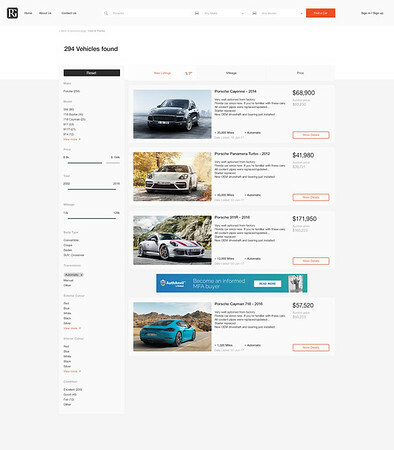 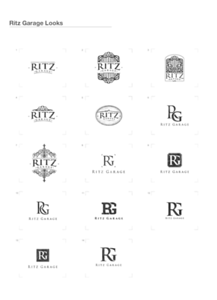 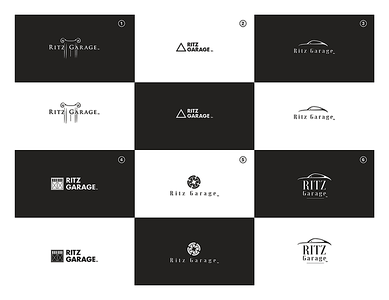 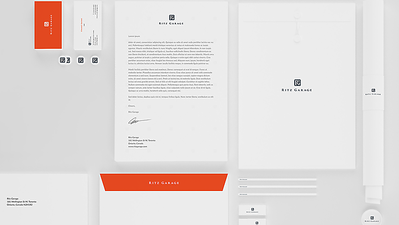 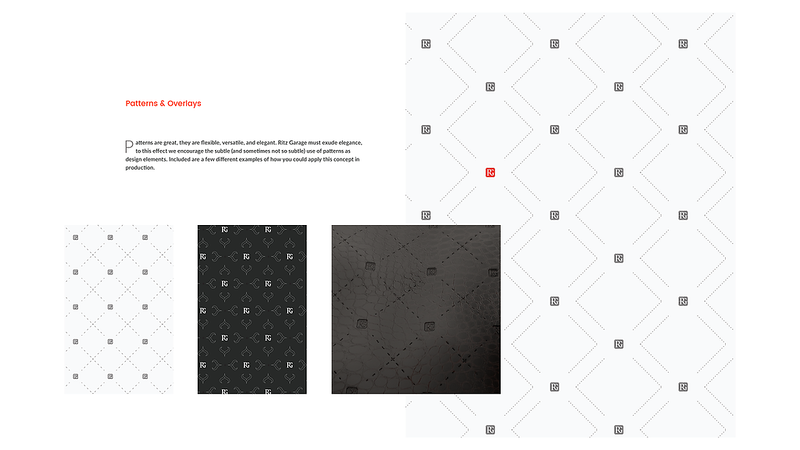 As lead designer on this project i had the opportunity to create and present a fresh new brand guide for Ritz garage, following the client brief I iterated through many potential looks. 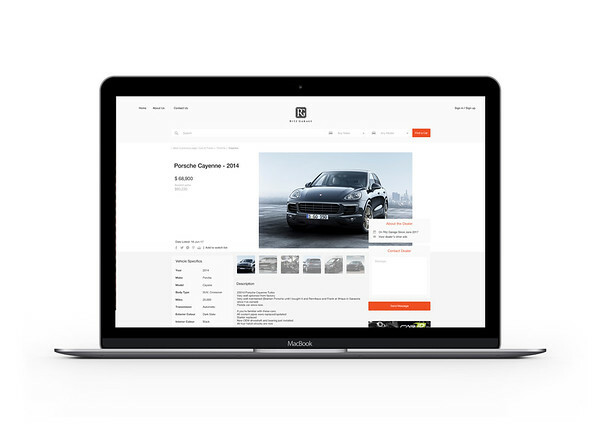 I also got the opportunity to create the user interface and user experience for the new auctioning platform.